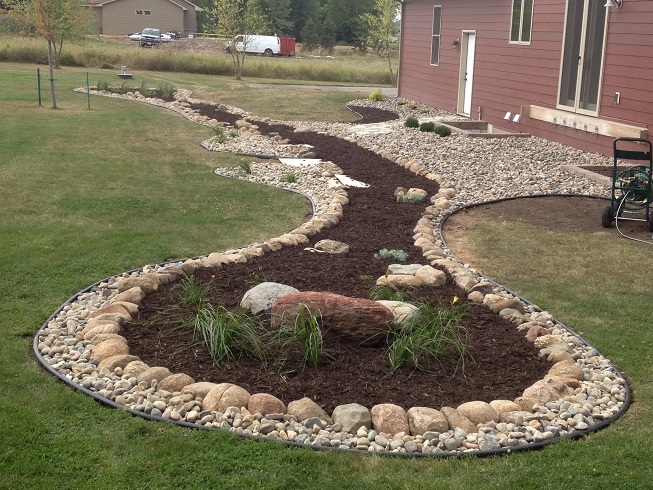 The design mind at Boulder Hills Landscaping takes a lot of pride in innovative design and creation. 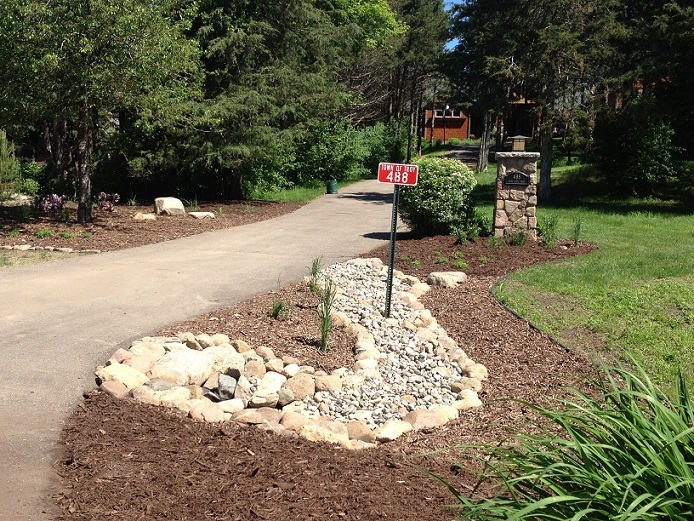 This attitude is not exclusive to our hardscape services. 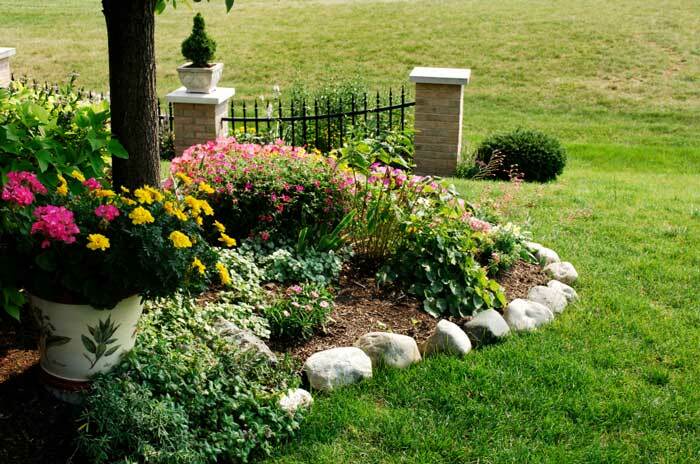 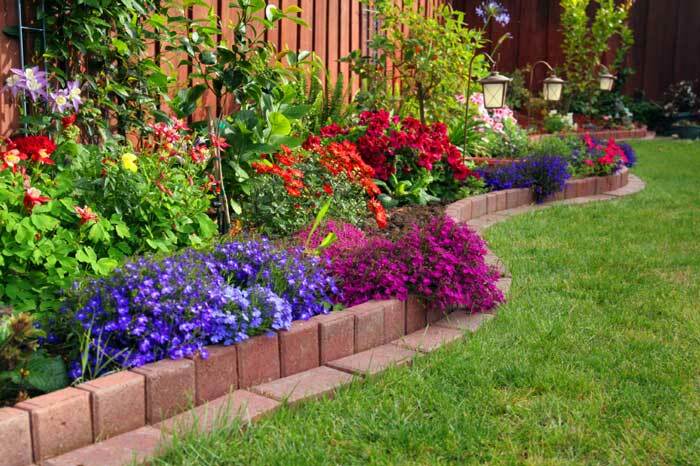 Creative edging for your home, with modern appeal, is sure to take notice as a beautiful and affordable addition to your landscape! 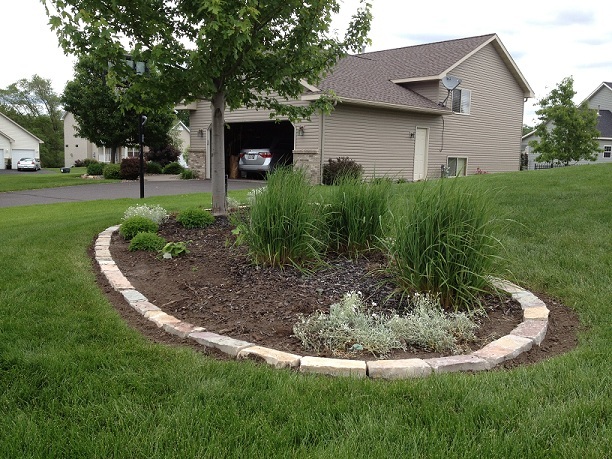 The Boulder Hills Landscaping Company in Hudson and River Falls uses only top grade quality edging products with the newest technology to ensure longevity of both the product and the installation. 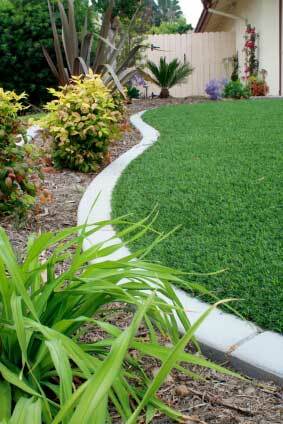 Ask about the various choices for edging and decorative materials to best compliment your home.